William Shakespeares smart and sassy battle of the sexes pitting the beautiful Beatrice against the boastful Benedick and set in sunny Italy. 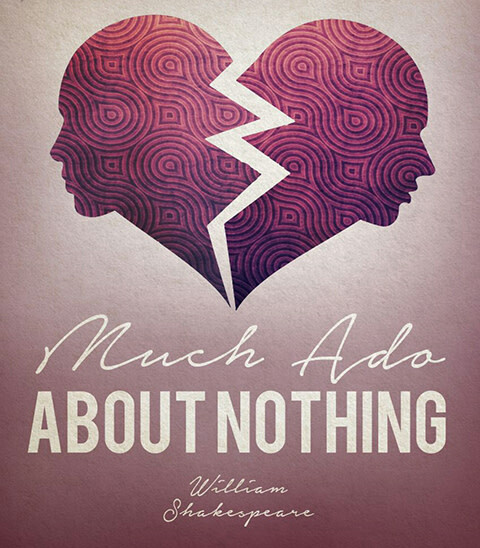 Replete with memorable characters and some of Shakespeares wittiest barbs and speeches, Much Ado About Nothing is directed by Parker Reed, an English-trained Shakespearean scholar, for CENTERstage productions. Part of the 13th Annual Sam Scripps Shakespeare Festival.